When I was little one of my favourite things about Christmas was writing my Christmas list and sending it to Santa. The Santa’s Postbox soap is inspired by the postboxes that children post their letters to Santa in and the joy that Santa brings. 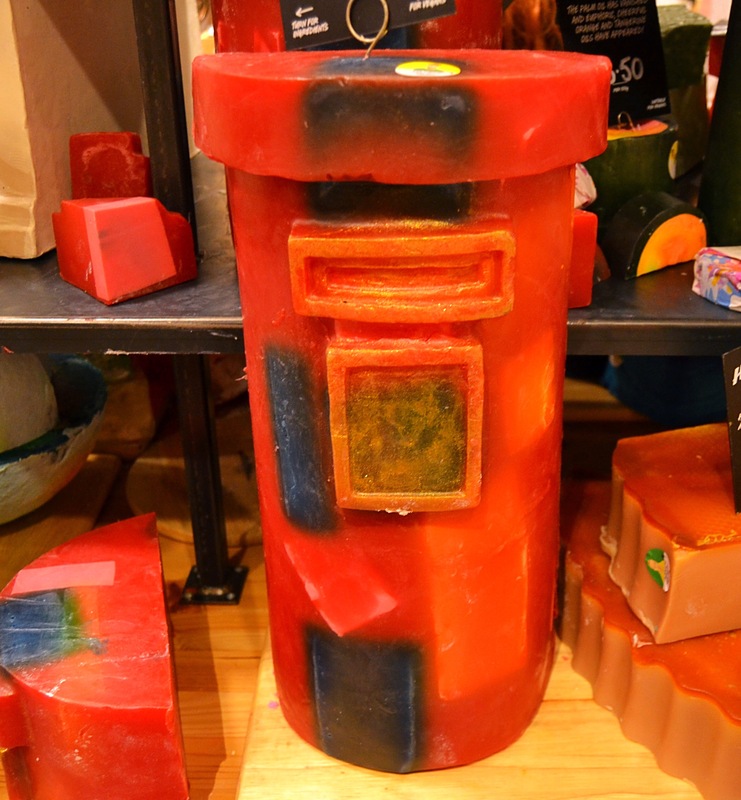 The Santa’s Postbox is one of the most beautiful and Christmassy soaps before it gets sliced up in store. 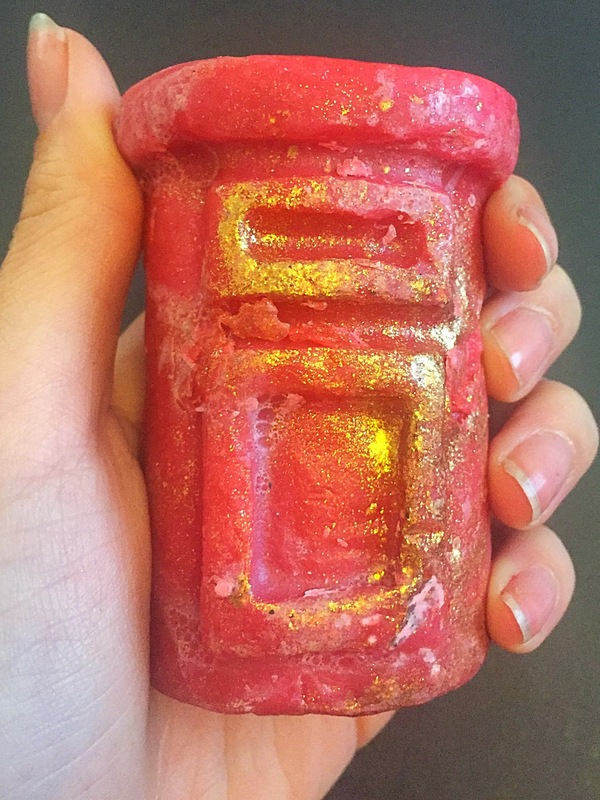 Designed to look just like a postbox, this colourful soap is made in an array of reds and oranges. Each soap in store contains lots of colourful letters which can be seen when the soap is cut into and gift sets this year will contain cute little mini postbox soaps. 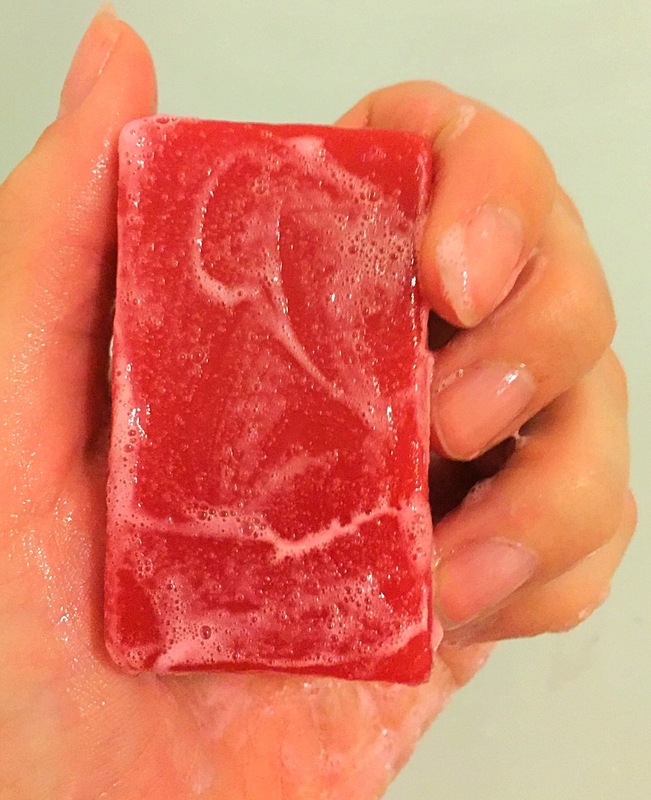 The Santa’s Postbox soap really is a beautiful, energising, citrusy soap that is bound to get you up and on the move or make you feel super refreshed. Containing fresh satsuma juice, orange flower absolute, bergamot and Sicilian manderine oil the fresh citrusy satsuma scent will remind you of opening the satsuma at the bottom of your stocking on Christmas morning. When using this soap I found it lathered up really well and the scent of the soap really evolved once mixed with water. 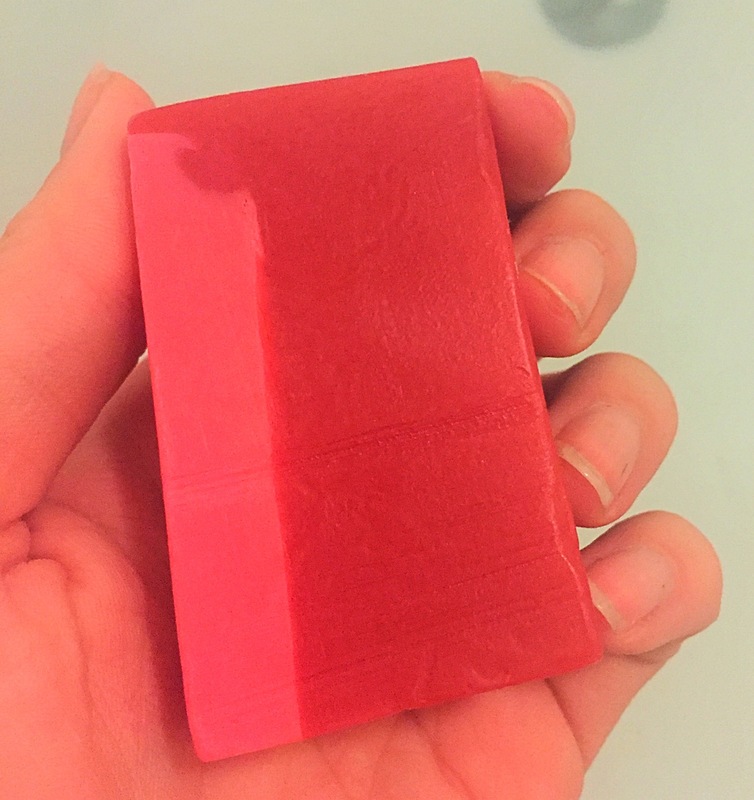 This is quite a hard soap and defiantly doesn’t dissolve to quickly meaning a 100g slice could last you quite some time. Overall I really enjoyed this soap. The scent is great and I’m in love with my cute little mini post box version. If you get the chance I highly recommend trying this soap out.